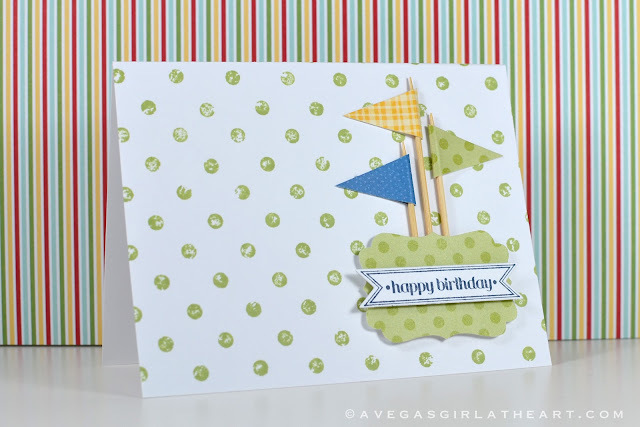 This is a bit of a CASE from the Stampin' Up! catalog. 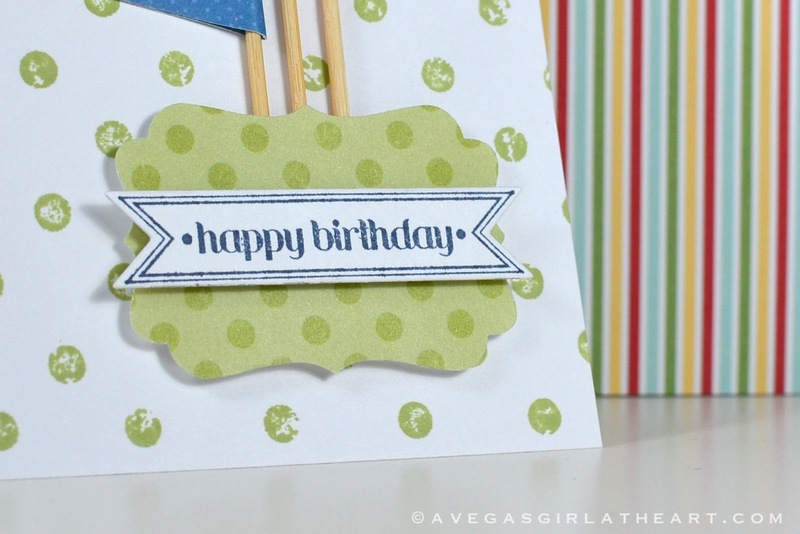 I changed up a few things from the one in the catalog (page 127) like the stamp used and the decorative label punch.